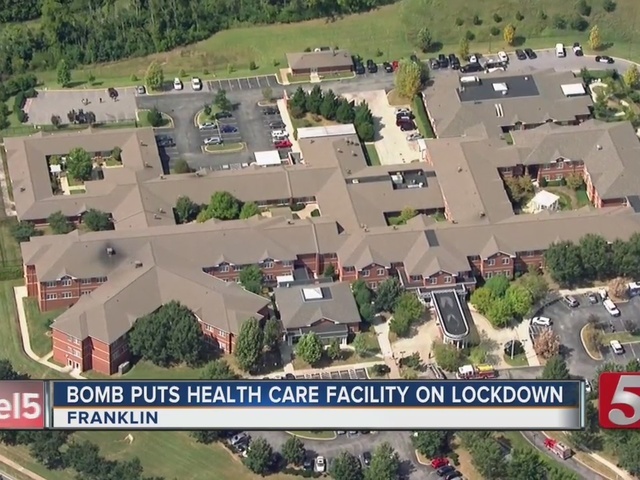 An "improvised explosive device" found inside an employee's car at a care facility in Franklin has been stabilized, according to police. The discovery was made around 7:15 a.m. Saturday morning at NHC Cool Springs on 211 Cool Springs Boulevard. when a suspicious device was found inside the vehicle and reported to police. Officials said the device was found by an NHC employee who was ending her shift. Officials said around 60 of 220 patients at the facility had to be moved to "safe portions" of the facility. Saturday afternoon, those on the scene said they heard a small explosion, but officials confirmed that was only to stabilize the device. 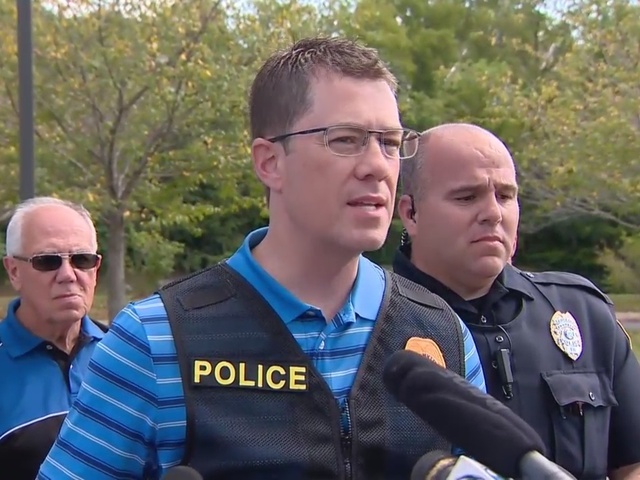 They confirmed the device was stabilized and the scene was deemed safe. @NC5 Update from @FranklinTNPD : The small explosion that was just heard was in an effort to stabilize the device. Authorities said they would not describe the device, but added it was highly sophisticated and would have caused a great amount of damage. 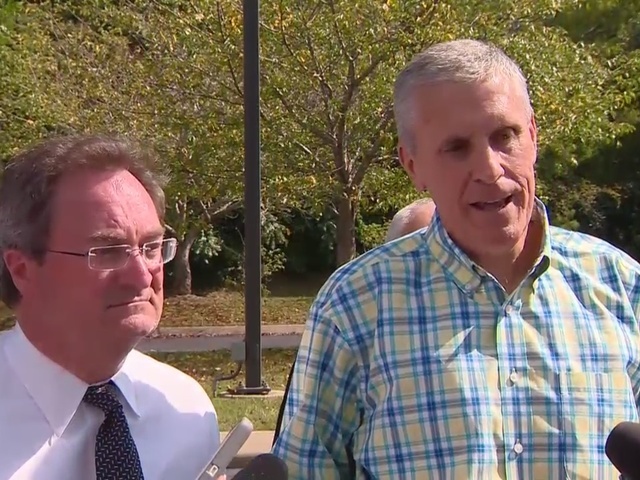 They said the device, if it had detonated, would have caused damage to the facility and possibly those inside. A person of interest has been named in the case. Officers from the Franklin Police Department were searching for a convicted felon identified as Mitchell Hunter Oakes. UPDATE: The man arrested in this case, Mitchell Oakes, was found not guilty on all federal charges. Investigators said Oakes has extensive knowledge of bomb making and weapons, along with a violent past. He was considered armed and dangerous. Oakes was wanted on a felony warrant out of Virginia. 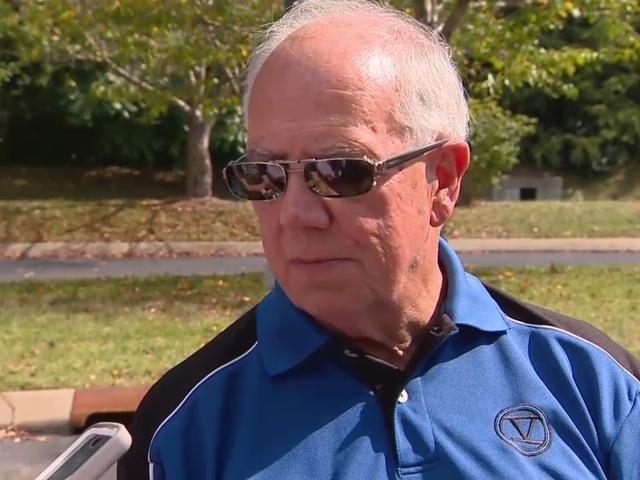 Police said Oakes has a known relationship to the targeted person in the attempted attack. They added they were not certain if the two were married or had been married, but they confirmed they had been romantically involved. Police said Oakes has ties in Crossville, Pikeville and Cookeville. Anyone who sees Oakes should call 911 emergency dispatch. A $7,500 reward has been offered for information leading police to his whereabouts. Anyone with information can call 615-794-2513. Oakes was described as 6 feet 3 inches tall, 240 pounds with brown hair and brown eyes. 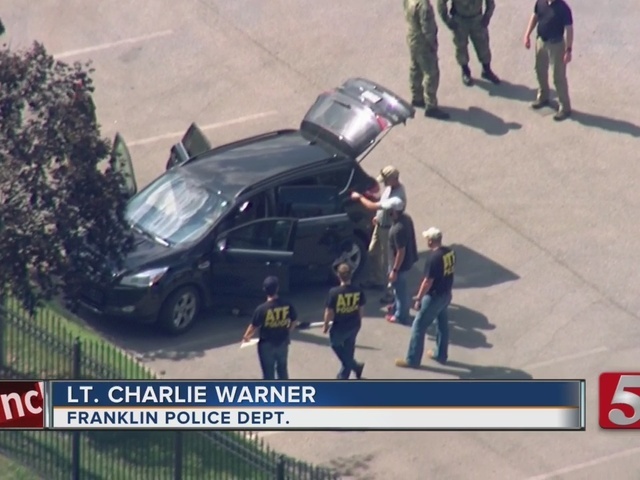 Investigators from the FBI, Tennessee Highway Patrol, Franklin Police Department and the ATF were all on the scene and working to stabilize the device. Crews from the Franklin Fire Department, Williamson County EMS, Emergency Management and Williamson County Sheriff's Officer also responded.